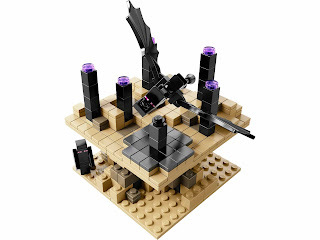 come with the end portal and the end dimension. 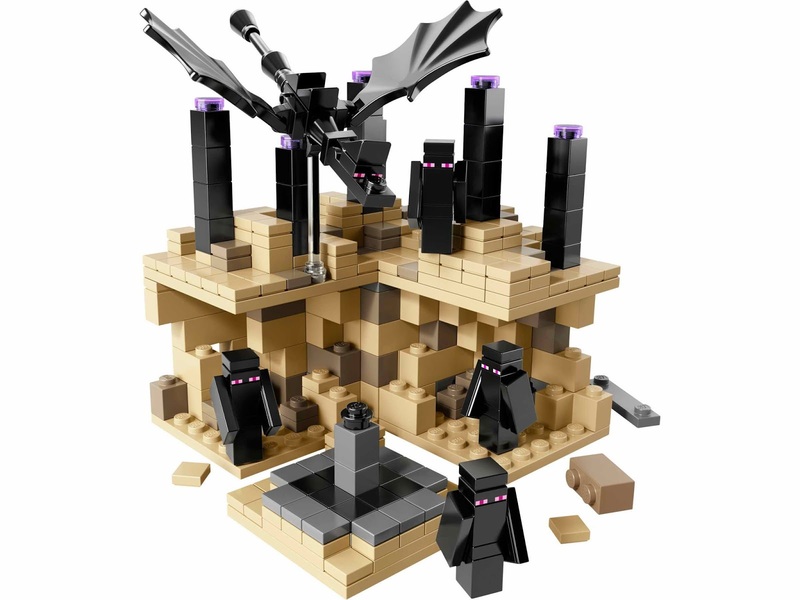 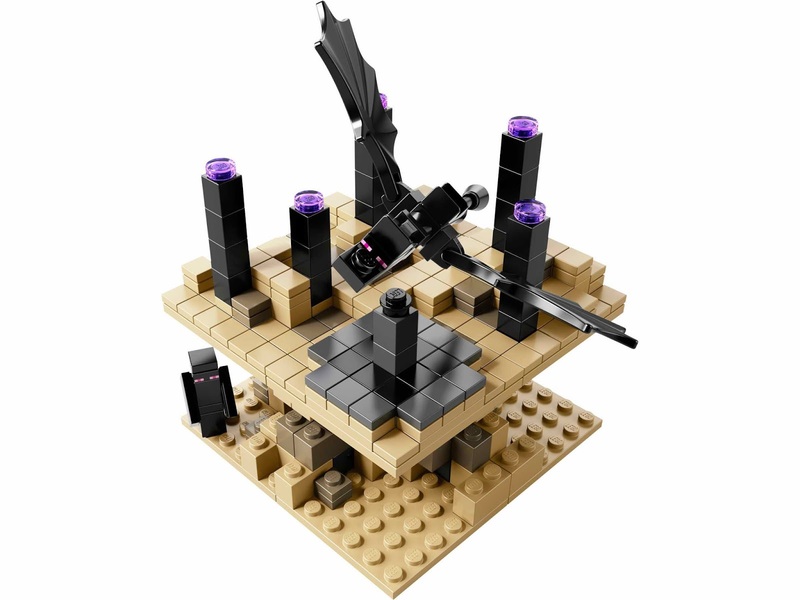 the end has 4 section and an ender dragon. 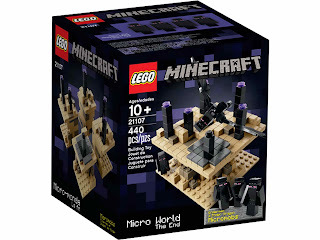 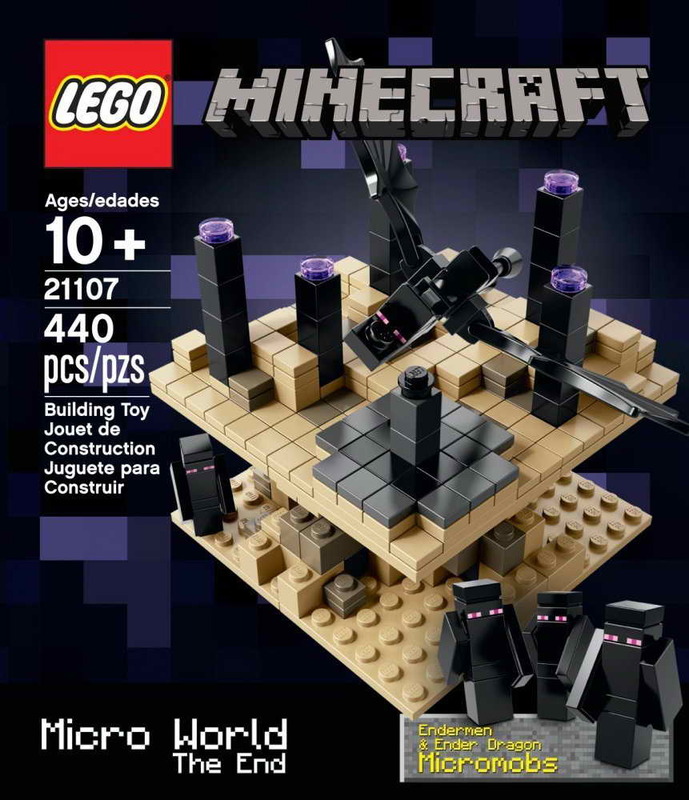 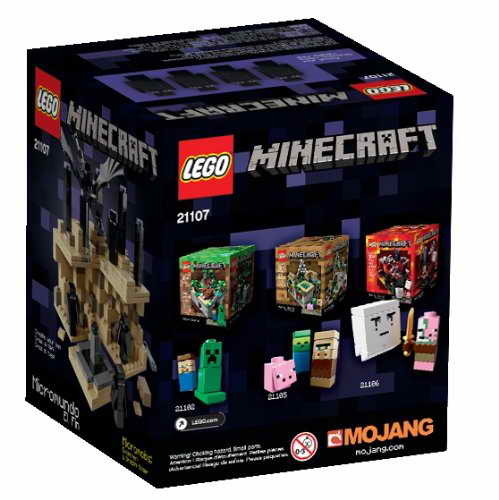 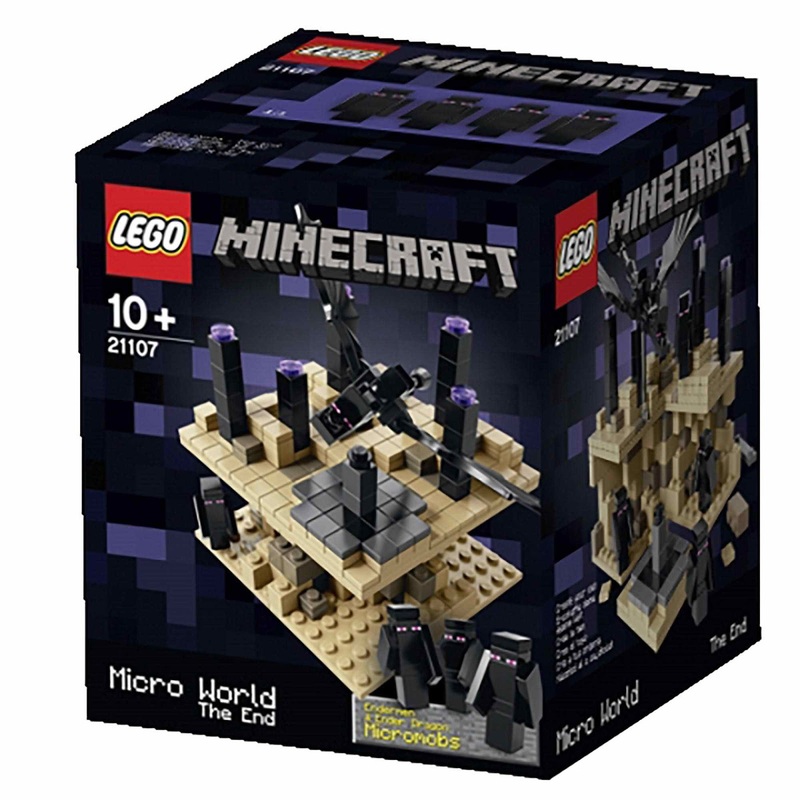 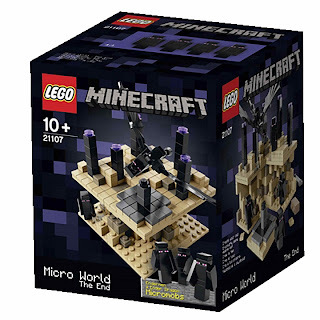 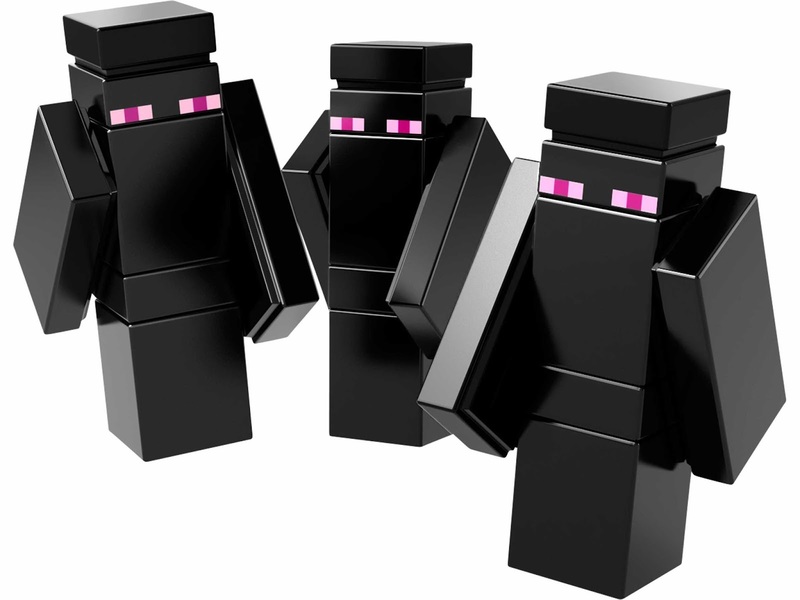 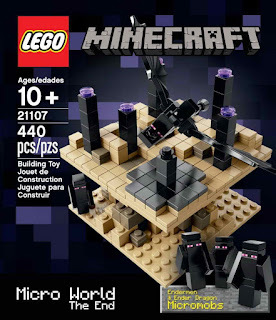 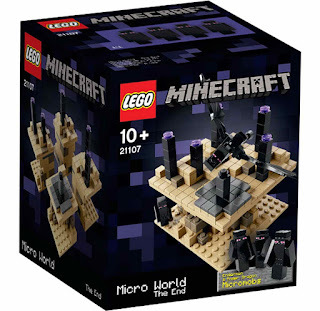 minifigs included 4 enderman micromob minifigs.